The process was an ultrasonic detergent wash followed by a hot air drying. 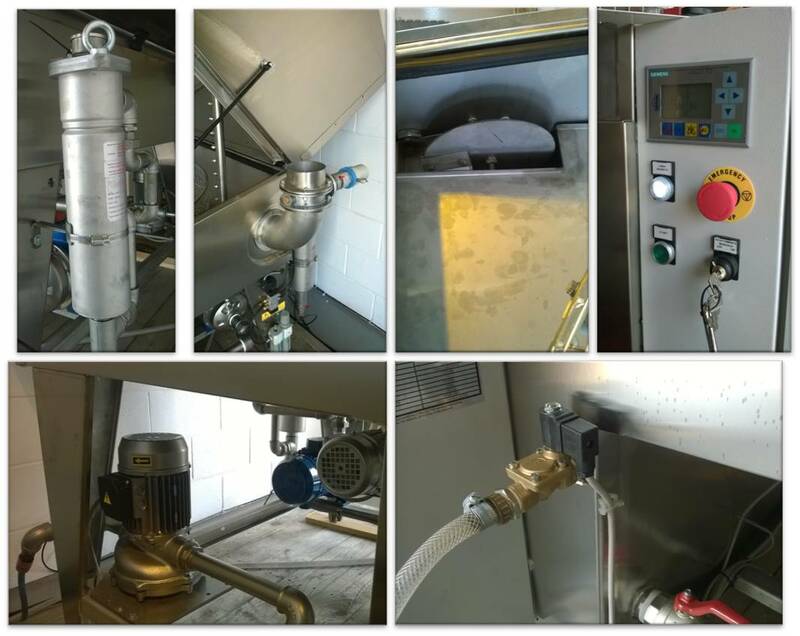 The system was of bespoke design for the needs of our customer as it included filtration, an oil skimmer, basket agitation in the wash stage and automated lids. Do you need to look at changing you current cleaning process? 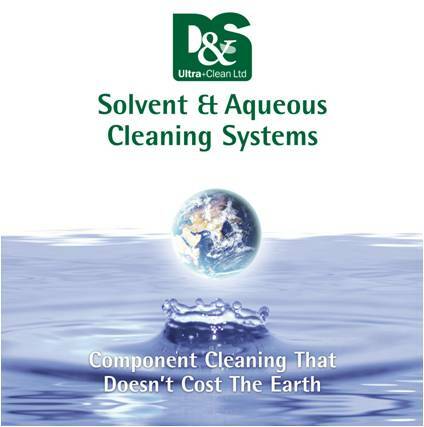 If so why not come to D&S Ultra-Clean, we can offer process evaluation to determine the best cleaning process for your components. 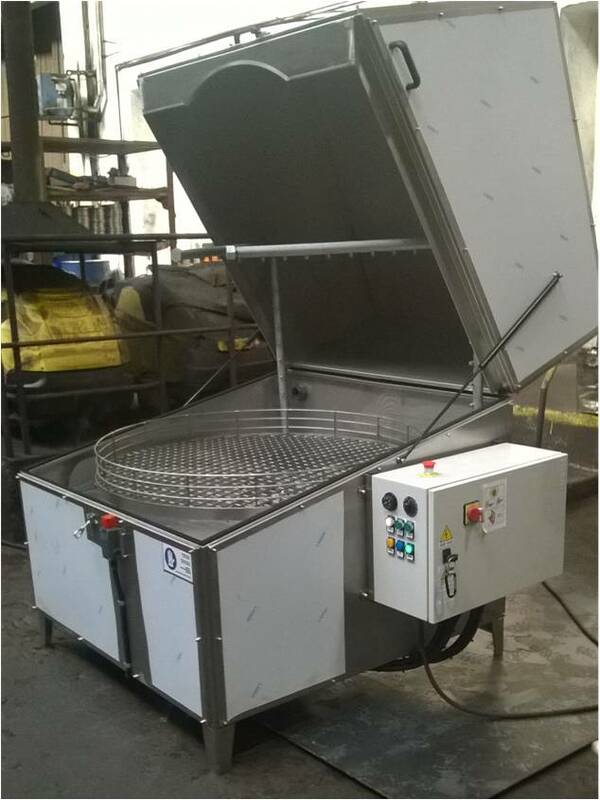 This could be in Ultrasonic Aqueous systems, our single stage spray wash systems or come and test your parts in our Biozone, bio-remediation parts washing system. 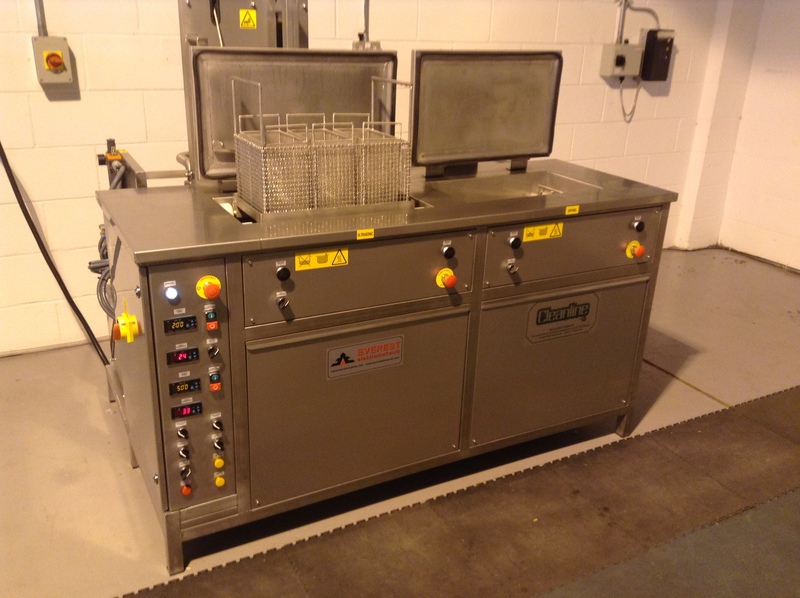 We also have our new Mini-Clean solvent cleaning system equipment available. 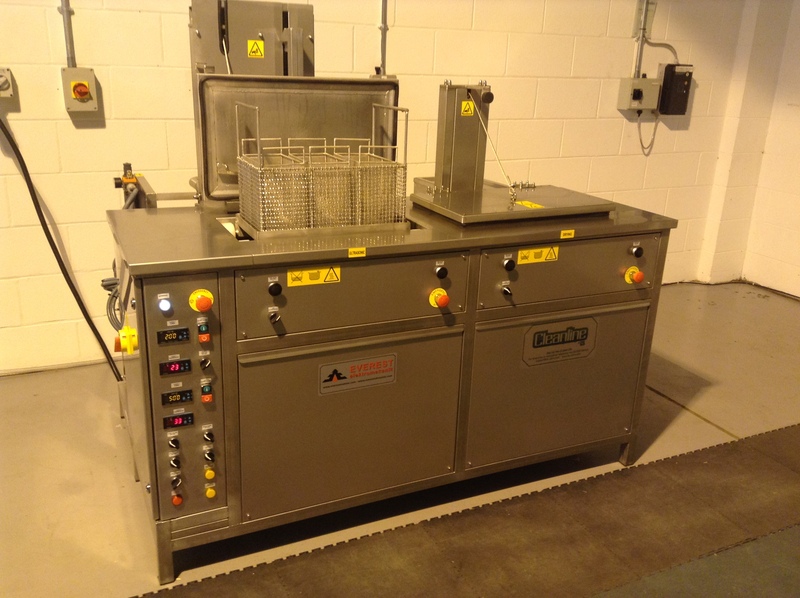 D&S ULTRA-CLEAN SUPPLY PARTS WASHER SYSTEM TO CZECH RAILWAY SUPPORT COMPANY. 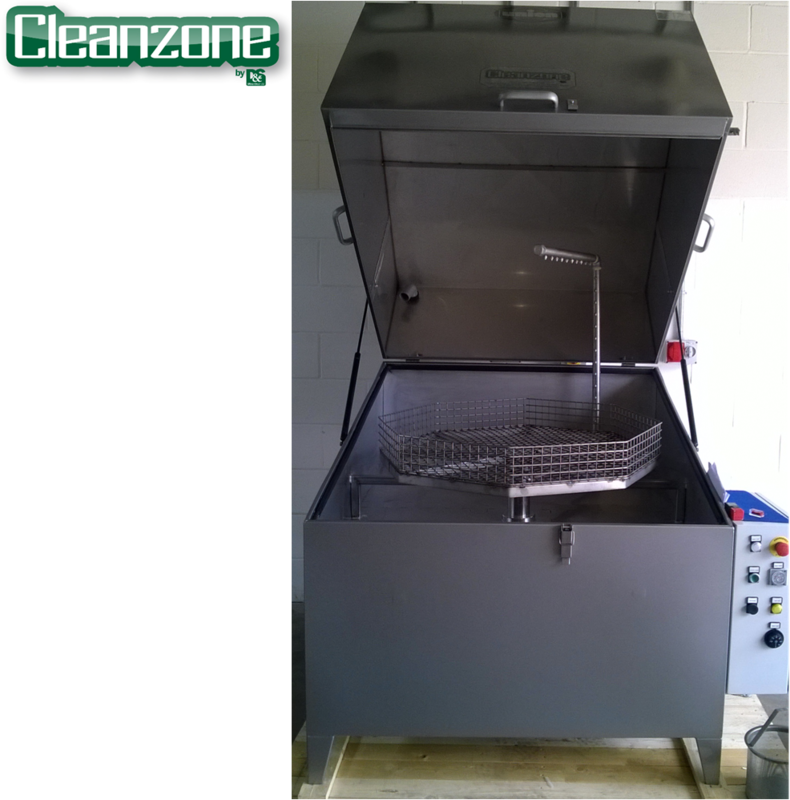 With The ‘Cleanzone’ TS machines being sturdy, the top-loading, single-stage, automated system using only water and biodegradable detergents, we were able to offer safe, environmentally responsible component cleaning. 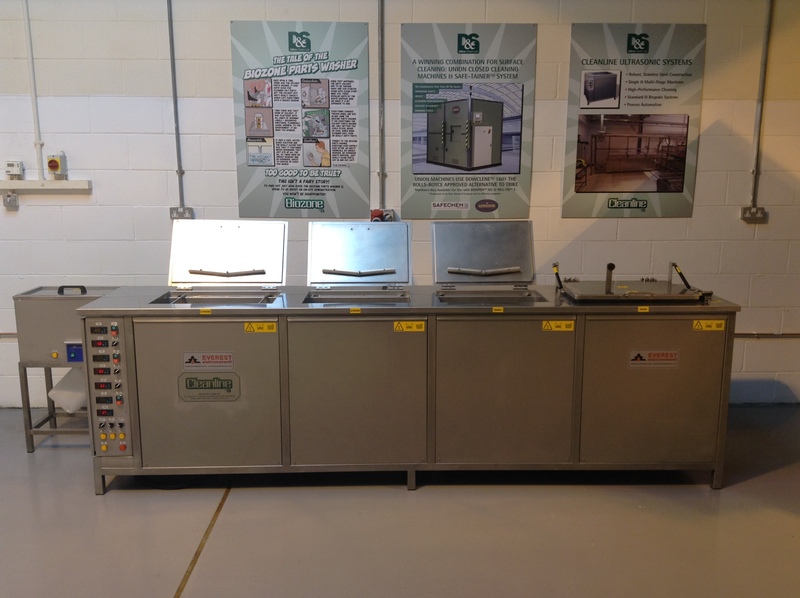 For more information on our parts washing range either contact our office on 01928 580460, email sales@ds-ultra.com we have systems in our demonstration facility in Runcorn, Cheshre. 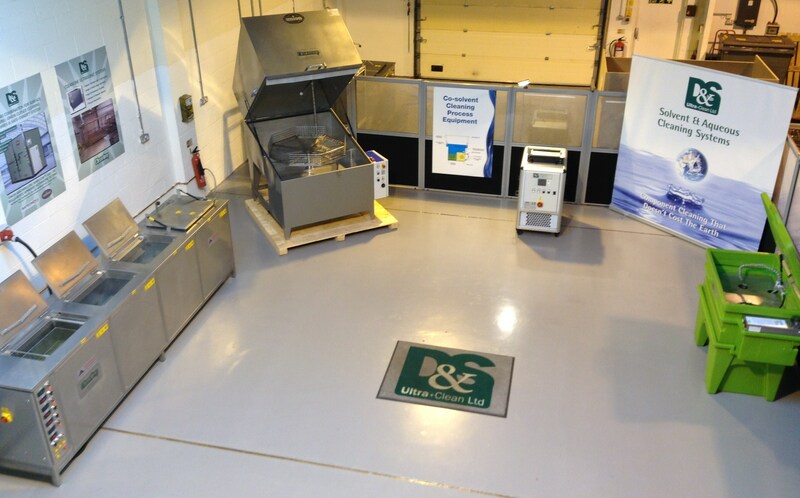 where we can offer cleaning and process evaluation trials.